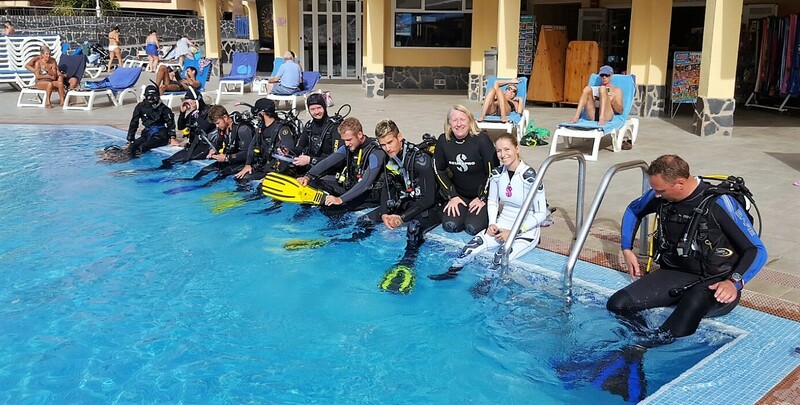 After successfully completing your PADI Instructor Development Course, you are ready to attend your PADI Instructor Examination! The objective of the PADI IE is to evaluate your readiness, knowledge and skills to earn your PADI Open Water Scuba Instructor rating. 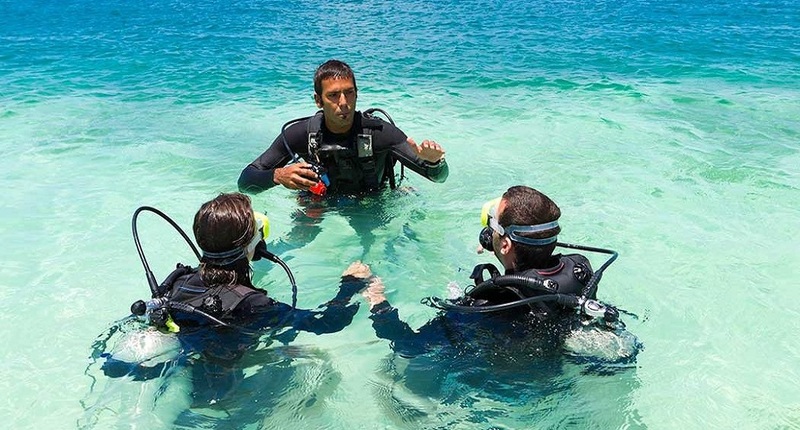 With good training, proper guidance and coaching during your PADI IDC, you will have all the confidence to go for your PADI IE without any problem. 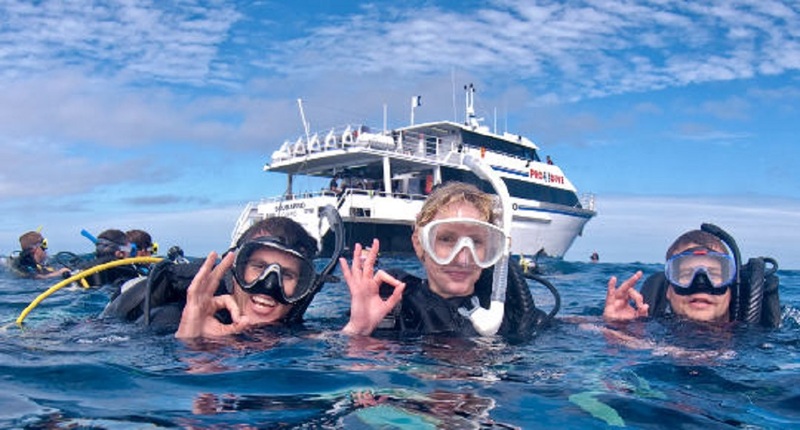 You might even have FUN during your PADI IE. 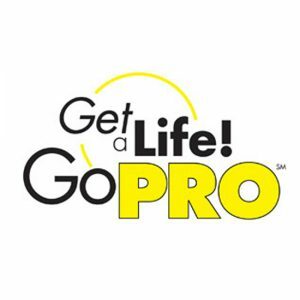 PADI Instructor Examinations is conducted by a PADI Instructor Examiner from your PADI Regional office. 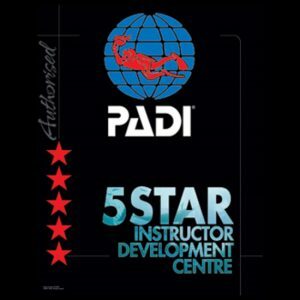 These friendly and encouraging Examiners will be evaluating your teaching presentations in classroom, confined water and open water settings, dive theory knowledge, understanding of the PADI System attitude and professionalism. 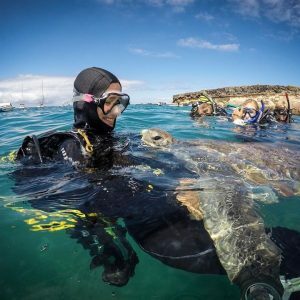 The way they evaluate you is exactly the same as how we evaluate you during your PADI IDC. 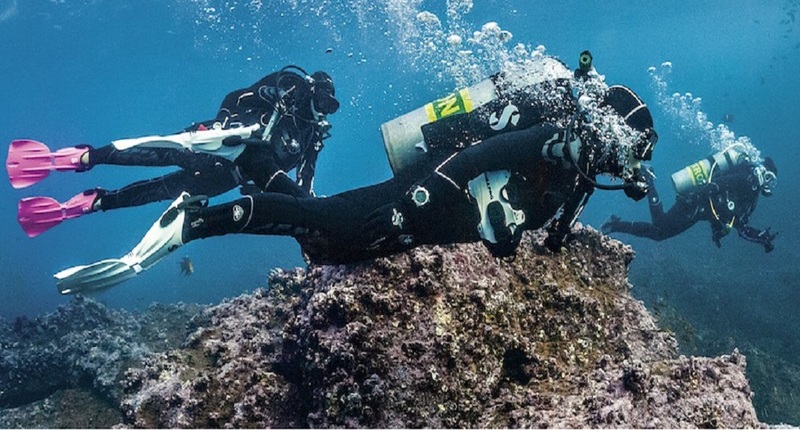 Basically, you just need to do what you have learnt during your PADI IDC one more time! Dive theory exams (5 sections) – Physics, Physiology, RDP, Equipment and Skill & Environment. There are 12 questions on each section. You need to complete these exams within 90 minutes. The passing score is 75% on each section. System, Standards and Procedures exam – 50 questions open book exam. You can use your PADI Instructor manual and PADI’s Guide to Teaching manual to find your answers. You have 90 minutes to complete it. The passing score is 75%. Prepare and present one prescriptive teaching presentation in a classroom environment from an assigned missed question. The passing score is 3.5 or higher. Prepare and teach one skill in a Confined Water environment. The passing score is 3.4. 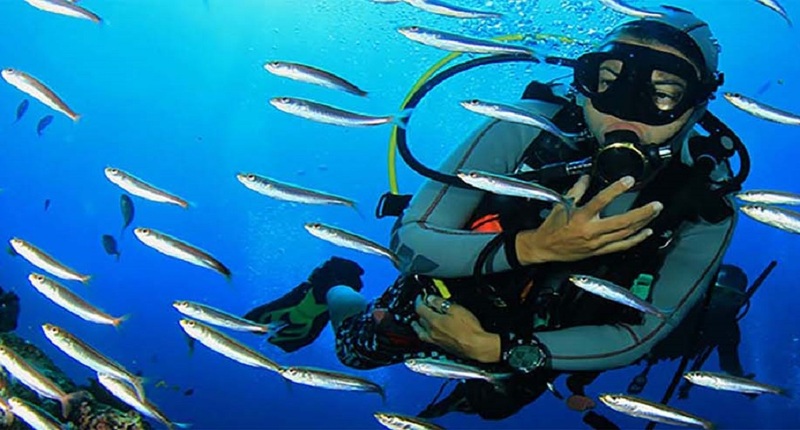 Demonstrate 5 skills from Open Water Diver course chosen by the PADI Examiner. The passing score is 17 points in total and all skills must be to a 3 or higher. 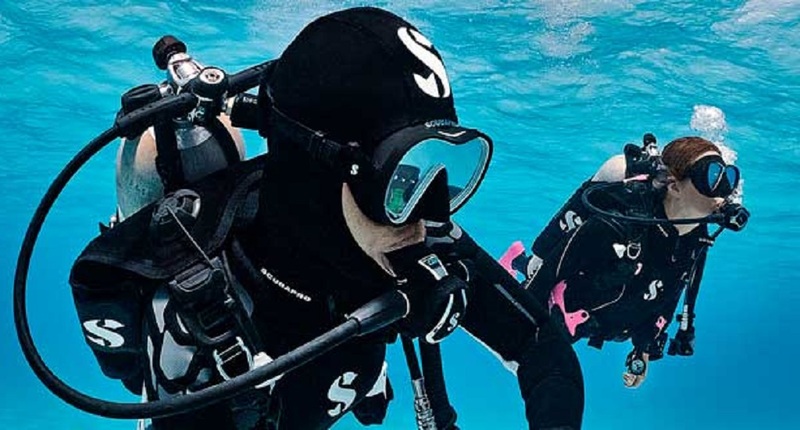 Prepare and conduct two skills in an Open Water environment. The passing score is a 3.4 on average over the 2 skills. Demonstrate rescue exercise 7 in water too deep to stand in (Unresponsive Diver on the Surface using either mouth to mouth or mouth to pocket mask). This is a pass or fail evaluation. 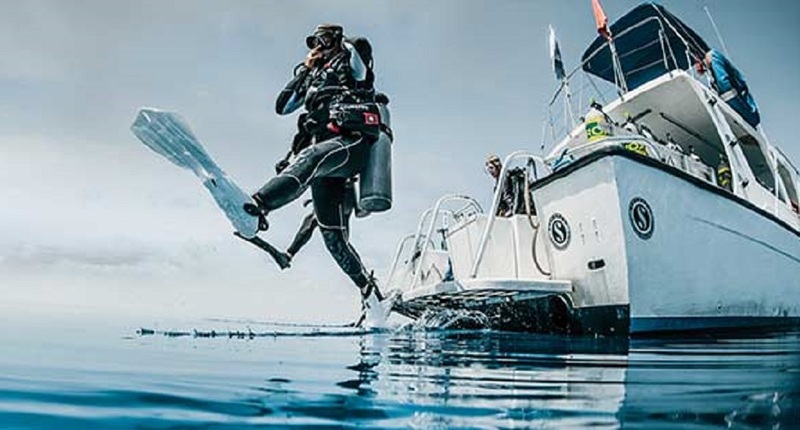 Your general diving skills, attitude and professionalism as a dive professional will also be taken into account during the entire PADI IE program.